What does the best resume look like? 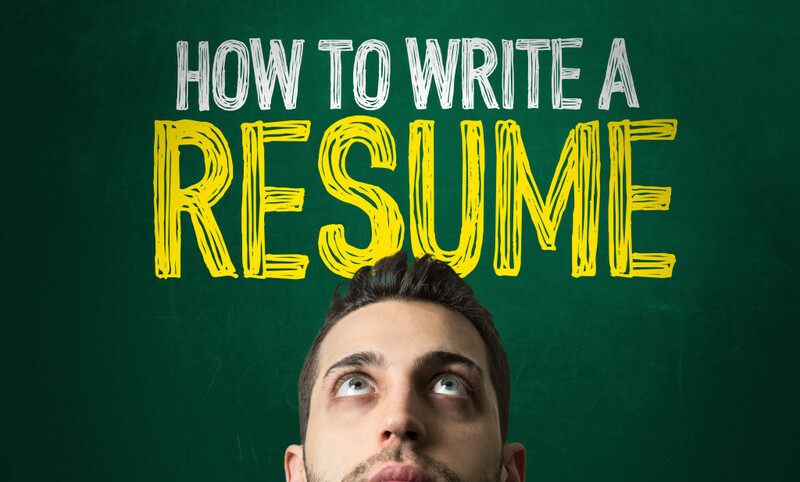 While this article may not prove to be the magic spell that helps you create the best resume, it will definitely help you determine what to put on a resume, so that it definitely gets you that elusive interview call and job. 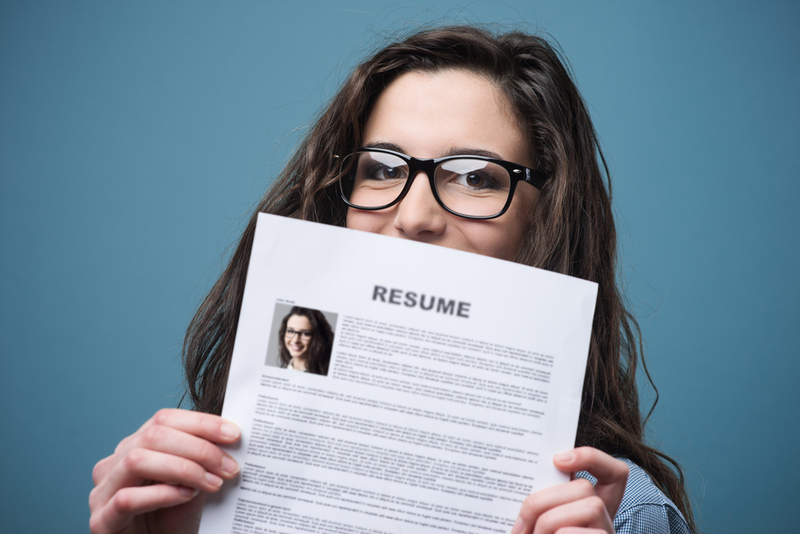 A well-polished resume is a critical component of your B school and job search kit. It takes time to build a good resume and starting early in the academic cycle helps as one can go through multiple reviews to get a resume- interview or job search ready. Use your college template – A college template is built after considerable thought to ensure that resumes are consistent in terms of format and styling. Make sure you have a good resume template – Let your resume define you! Adhering to a college template will ensure that your resume aligns with the college standards in the following areas – page margins, number of pages, essential sections such as (objective, education, professional experience, professional qualifications) and formatting standards which dictate font styles as well as how key sections should be written. Using your college template will help save valuable time in preparing for resume/CV book related submissions or for on- campus recruiting. Recruiters who are used to hiring from your school also expect to receive resumes in the college template as it helps them assess which section to look at when they are short on time. Reviewing a resume that does not conform to the college template and standards will most likely not meet recruiter expectations and also leave a bad impression. Write strong bullets describing what “you” did and what was the impact of your work – Writing strong bullets is the key to highlighting your accomplishments. On average, top tier MBA resumes use 21 bullets to tell their story. The rules of best resume writing demand that bullets must start with strong action oriented verbs. Some commonly used action oriented verbs across top tier MBA resumes are Led, Managed, Analyzed, Created. Recruiters also look for the impact of the work you did. Using specifics and numbers will quantify the impact and scope of your work. In fact, more than 70% of top tier MBA resumes show scope of responsibilities with quantified impact. For example, “Led a team that accomplished a successful turnaround” can be reworded and written as “Led a team of 5 to turnaround $3 million revenue loss business unit to $0.5 million profit in 8 months; reduced breakeven cost by 30%” to make a stronger impact on recruiters. Transferable or soft skills for resume – While crafting that perfect resume, it is imperative to focus on the transferable skills that are relevant to the function or industry you are interested in. If you are switching your career and industry, your soft skills will be the key to explaining your fit for the new role or function. For instance, candidates wanting to apply to the consulting industry will have to highlight analytical and problem solving skills amongst others, whereas a candidate looking at a role in the marketing function will have to highlight interpersonal and communication skills in their previous experiences. While it is easy to assume that when the competition is tough, recruiters are going to hire the candidate with relevant experience – employers in this recessionary environment are looking for candidates with a broader skillset who can work across a number of areas. Thus, whether you are a career switcher or candidate looking to stay in the same industry, highlighting transferable skills for resume would show a recruiter that you can complement the hard skills on your resume with a set of soft skills that would eventually make you stand out. Add something interesting about yourself in the Additional section – While the additional section in resumes did not get much prominence in yester years, nowadays recruiters scan this section to see if there is something exceptional and interesting that the candidate has done. Some recruiters use this section as a starting point for interviews and to also learn about the varied interests of candidates. More than 80% top tier MBAs talk about technical skills, languages known and leadership positions held in additional sections. It is therefore important not to be generic on this section and make it as appealing and impactful as the other resume sections. Proofread your resume – Do ensure that you are thoroughly proofreading your resume so that your basics are in place. For instance, there are no spelling or grammatical errors, your resume template meets the college formatting, styling standards and checks. Spelling errors and grammatical errors are pet peeves of recruiters and a small error on your resume can hurt your chances in terms of taking the next step. Edit, edit and edit again. The more reviews you do for your resume, the better shape it will be in. The above tips provide a good framework to define a compelling resume. So don’t wait any longer and get cracking on crafting that perfect resume! Upload your resume on VMock SMART Resume Platform to get instant, personalized feedback to reach that perfect version of your resume. Thank you for the analysis! It was logical, consise and specific. Thanks for highlighting the basic point.Keep posting.